There's a fabulous mix of videos and articles for you this issue. Thank you for your kind feedback on the new/old magazine - I hope you can see everything you wanted to now it’s readable on a PC instead of just a tablet or phone. 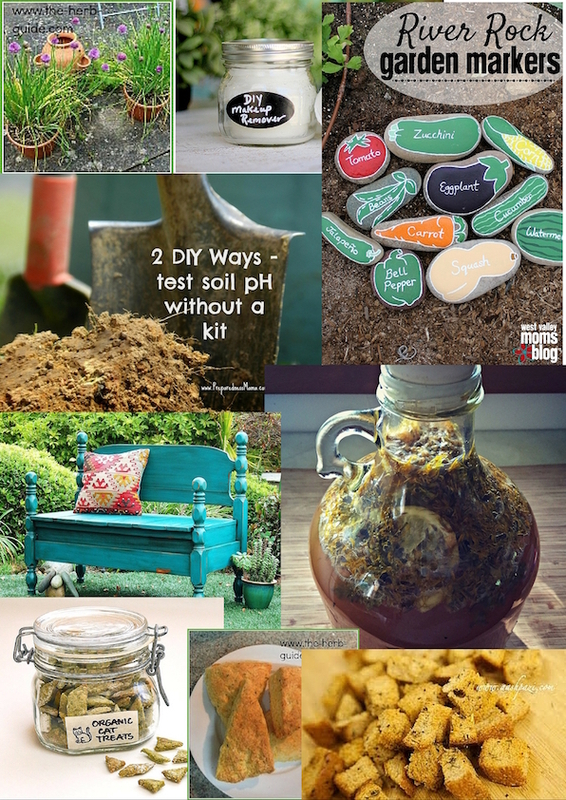 There's some very useful garden information this issue - how to test your pH without spending a fortune on a kit and how to test old seeds for viability, before buying new. Click on the photo to see it in full. Rounding off with Sweet Cicely and Justine Thyme, the Calendar Girls. Please check out the store I have started to build which features Justine and Cicely on an array of novel gifts. Join the Facebook page if you ‘do’ Facebook - share on Pinterest - invite friends - just spread the word. Bye for now and the all very best to you and yours. Like the Facebook Page to receive regular updates as well - I do post most days, something funny, useful or thought provoking. It's a great place to interact and I will see your questions or comments almost immediately.